America's largest audiophile company is also its most famous. Built to last a lifetime. The last audio gear you may ever buy. Until you buy another McIntosh. McIntosh is the most famous audiophile brand in the world, and Noho Sound is very, very, very proud to carry it. It's basically the Mercedes-Benz of audio, if Mercedes-Benz were American and still manufactured as well as they were in 1987. Every McIntosh sounds as good as they look, and combine tank-like construction from the zero-BS school of engineering with utterly unique styling that has made McIntosh synonymous with quality. When it comes to McIntosh, if you have to ask, it's not for you. Once you buy a Mac, you never go back. They are literally the only audio electronics that retain their value, and several classic McIntosh amps have a actually gone up in value. There are virtually no other consumer electronic products for which that is true. 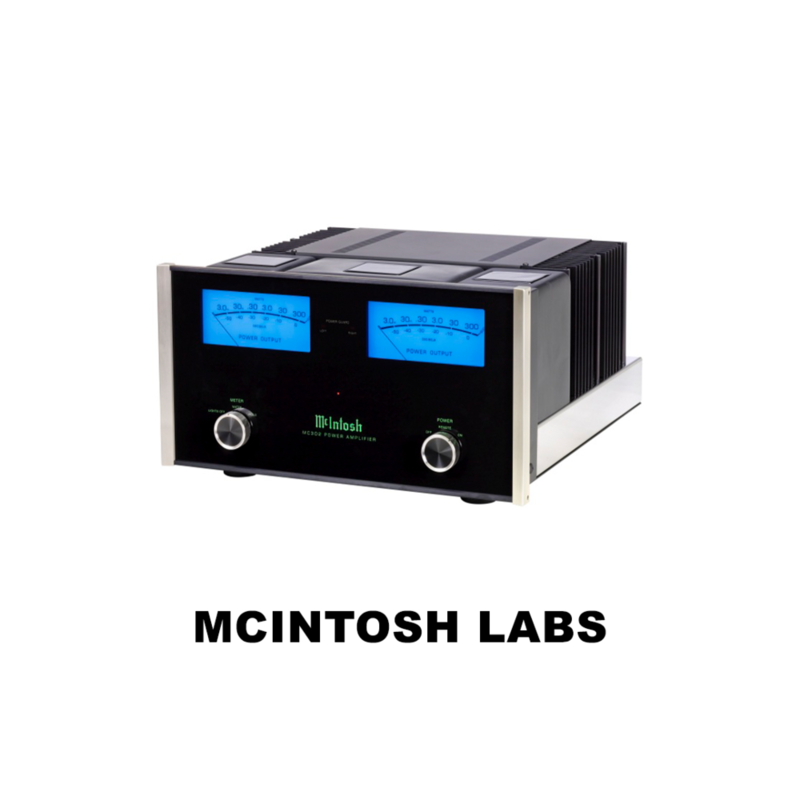 Designed and manufactured in Upstate New York, McIntosh is the rare audiophile company that offers a product for every possible application, making it easy to create an end-to-end Mac system that's perfectly matched. A consistent design language going back decades means you can upgrade a single component even in an older system...and keep everything looking current (and awesome) forever. And, because McIntosh is built to a standard which basically doesn't exist outside of armored vehicle construction, their products are extraordinarily difficult to steal. A burglar would have to bring a friend, if not two.